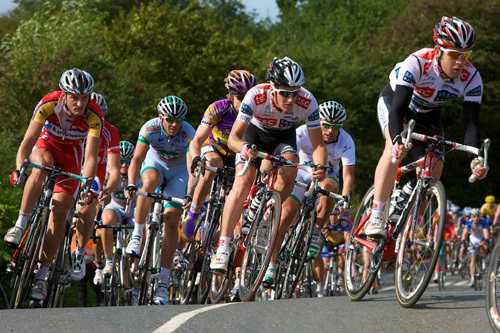 Enjoy a roadside table for lunch and enjoy the spectacle of 100 professional cyclists race past the Borrowdale Hotel as part of the Tour of Britain’s second stage through the Lake District. Two courses for only £12.50, including a free bottle of Ginger Grouse. Booking essential, please call us on 017687 77224 to secure your front-row seat to this special event!